An office in Cincinnati recently notified me that it’s holding money for a pension I earned while working for another company for more than 20 years. While I wait for Cincinnati to get back to me on how much I should expect that pension to be, I ponder two points: The demise of pensions and the resulting need to be more active in preparing for retirement. Pensions are a vestige of my father’s generation. After returning from military service in World War II, my dad took a job at a paper mill with an unspoken social contract that he would toil loyally for the company until old age, and the company would take care of him and his family – even after his employment ended, which it did, more than 40 years later. Such arrangements seem quaint in the day of the gig economy. Only 3% of American private-sector workers rely solely on pension plans, according to the Employee Benefit Research Institute. That’s down from 28% as recently as 1979. Pensions provide defined benefits – your former employer pays you a set amount you can count on each month in retirement. Replacing that defined benefit as the third leg of the retirement stool (Social Security and personal savings the other two) has been the so-called defined contribution plan, including the 401(k). 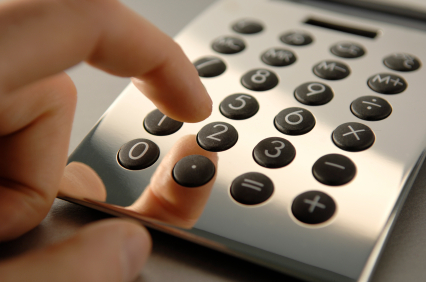 401(k)s entail contributions to a retirement fund – contributions from you and, if generous, your employer. The 401(k) benefits, though, are not defined because they rely on how much and how well you invest your money. 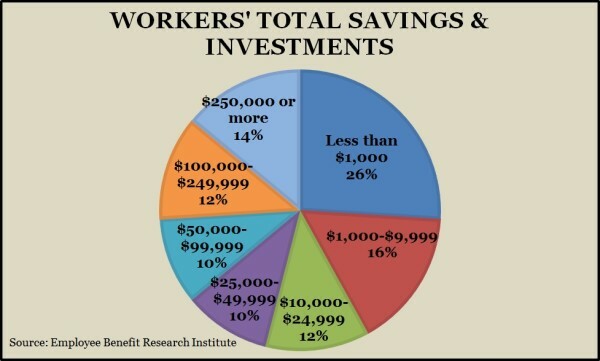 Pensions relied on institutional investing on behalf of a multitude of workers. 401(k)s rely on the participation, discipline and investment savvy of each individual worker. At first, it seemed easy. 401(k)s took off in the boom markets of the 1980s. In fact, some researchers credit 401(k)s for helping to fuel the markets as workers poured money into the tax-advantaged account. Since then, reality has set in. Academic research and government surveys tell us that Americans overall are woefully positioned for their financial lives after work. At the same time that we are living longer, our failings as savers and investors come more into play. Each year since 1990, the Employment Benefit Research Institute has done a comprehensive study of Americans’ confidence in their retirement plans. Once again, the 2016 survey shows how unprepared workers are, even for their own expectations. For instance, of 1,000 workers interviewed, 63% said they think they’d need $250,000 or more to live comfortably in retirement. And yet, only 14% of them said they and their spouse have saved that much – including all their savings, investments and any pensions. Lament, if you will, the passing paternalism of pensions and the bygone era of having others – the government and your employer – build two of the three legs of your retirement stool. Far, far fewer of us work for the same employer for life, as my father did. More companies prefer to let employees be responsible for their own retirements. Be confident but not cocky. 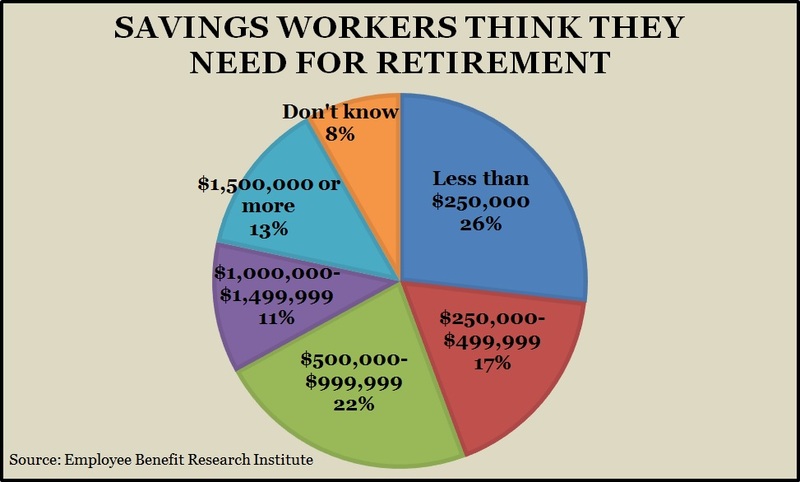 Among workers in a retirement plan, 84% had faith that they could provide for themselves after they stopped working. That’s in contrast to 44% among those not in a plan. Confidence helps us focus on our mission and lets us enjoy our progress, but it shouldn’t make us complacent. Consider that at an annual withdrawal rate of 4%, $250,000 in retirement savings amounts to a daily allowance of just $27.40. Do the math. Either this is an “Aha” or a “Duh.” The EBRI studies consistently find that Americans who have at least tried to figure out how much they’ll need for a comfortable retirement are more likely to prepare for it. One in three who have done the math say they need to accumulate at least $1 million, as opposed to one in five among the clueless. Nor is ignorance bliss. Even though they tend to set higher saving goals, those who have run the numbers also report greater confidence in succeeding. I own up to paying cursory attention to the periodic updates I have received on the state of my former employer’s pension plan. Now, I see the benefit of using the expectations from that fund – along with estimates from Social Security – to get a handle on how much my wife and I will need to build the financial foundation for our retirement. Ours will not be my father’s retirement. The sooner that we acknowledge that – the sooner that all of us crunch some numbers and engage in saving and investing for our later years – the more secure we will be.